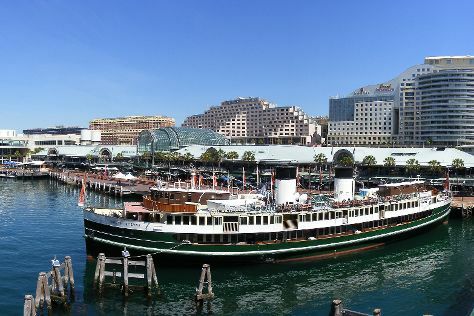 Start off your visit on the 13th (Wed): wander the streets of Darling Harbour, then catch a live performance at Sydney Opera House, and then appreciate the extensive heritage of The Rocks. Keep things going the next day: kick back and relax at Bondi Beach, then tour the pleasant surroundings at Clovelly Beach, and then kick back and relax at Manly Beach. To see ratings, where to stay, other places to visit, and more tourist information, go to the Sydney online visit planner . Expect a daytime high around 29°C in November, and nighttime lows around 19°C. Finish up your sightseeing early on the 14th (Thu) so you can travel back home.